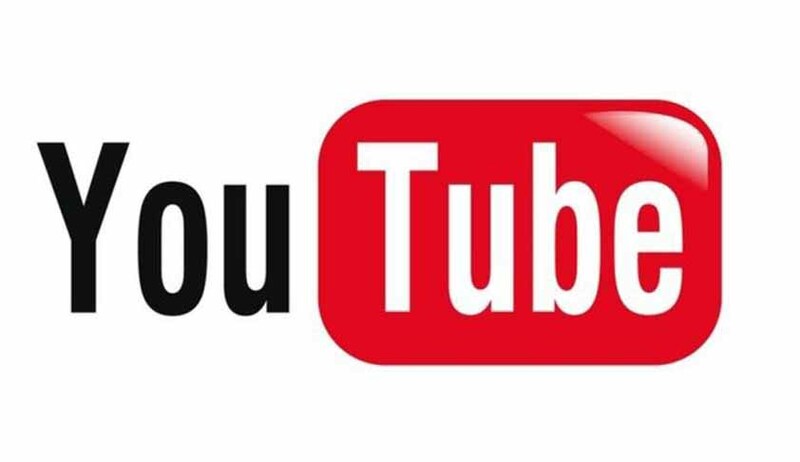 A division bench of Madras High Court has upheld an order of a single bench that had issued a direction to YouTube and Google to furnish the correct IP address along with the name of the person who uploaded an allegedly ‘defamatory’ video in YouTube. Lebara Foundation had filed a defamation suit and their applications seeking the IP address of those responsible for uploading a ‘defamatory’ video, so as to proceed against those persons, was allowed by the court. The Google and YouTube’s application seeking modification of the order was dismissed by the single bench. Justice MM Sundresh, in his order, had observed, referring to privacy policies of Google and YouTube, that, when the court of law is of the view that the information sought for is required to be furnished, then the defendants are liable to produce the same. The terms of service stipulates in specific terms that YouTube shall not be liable for the contents being defamatory, offensive or illegal conduct of any third party. A perusal of the transparency report of the applicants/defendants 1 and 3 also indicates the necessity to be transparent when an injury is caused to a party, the single bench had observed. The Google and YouTube assailed this order before the division bench contending that they are only a facilitator and the furnishing of information may expose the appellants to legal proceedings, as it possibly may amount to breach of the privacy agreement between the appellants and the second respondent. Rejecting their contentions, the division bench comprising Chief Justice Sanjay Kishan Kaul and Justice R Mahadevan observed that Google and YouTube are being unnecessarily apprehensive about possibilities of legal proceedings being initiated against them vis-a-vis the undisclosed second respondent. Certainly their privacy agreement does not contain a term that there would be no disclosure of information even if directed by the court, the bench observed.